Summer vacations are a break from the hassles of daily life and from the same old routines. And once you’ve found your perfect vacation spot, you don’t want to spend hours waiting in line or finding that everyone else in the world has found your special get-away. Shenandoah Valley offers the perfect answer to this dilemma: we’ve got lots of unique things to see and do, and yet we’re not so over-crowded that you can’t relax and unwind. Harrisonburg, located in the very heart of centuries of history and stunning natural beauty, is the sweet spot, where you can hang up your hat and head out in any direction to find something wonderful to do! Harrisonburg is one of the fastest-growing cities in the Commonwealth, and it’s bordered on the east by the Blue Ridge mountains, rimmed by Shenandoah National Park’s Skyline Drive, an area that Conde Nast Traveler just put on its list of “Places to go in 2018 to Escape the Crowds.” It’s the best of both worlds—you’ll see world-class scenery, but go home refreshed instead of worn out with travel fatigue and frazzled by hordes of tourists. 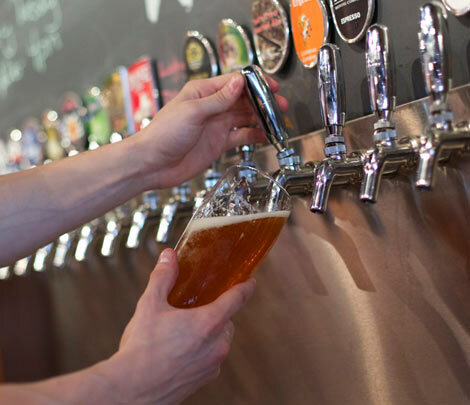 Best of all, as the article notes, the Shenandoah Spirits Trail, a network of breweries, wineries, cideries and distilleries, lies nearby. 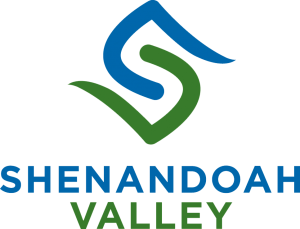 Check out www.shenandoahspiritstrail.com –and imagine yourself stopping by the side of the road, with views of mountains in the distance and farmland in the foreground, sipping your way up and down the Shenandoah Valley. Meanwhile, back in the ‘Burg, there’s lots to do and see this summer. 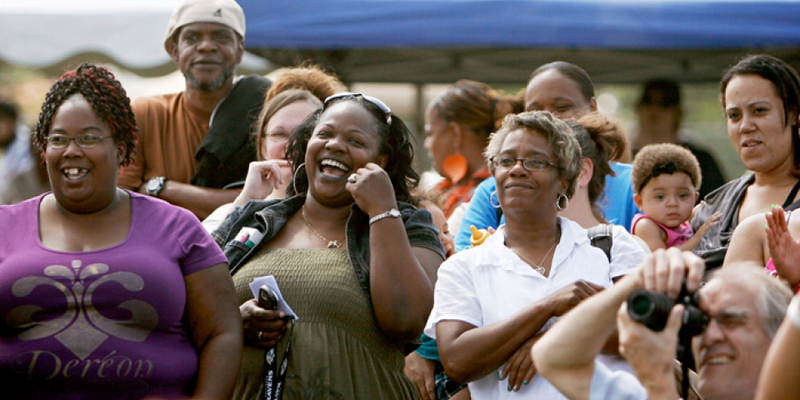 The 25th annual Harrisonburg Rockingham African American Festival celebrates the diversity of which the city is justly proud. This event, with its emphasis on “Family, Unity, Faith and Love,” features food, arts and crafts and other vendors, and is held at Ralph Samson Park Saturday, June 16, from 11 AM to 6 PM. For more in-depth information about the history of Harrisonburg’s African American community, go to www.visitharrisonburgva.com/a-journey-through-the african-american-community as well as www.visitharrisonburgva.com/prominent-blacks-of-harrisonburg. Harrisonburg is rediscovering the history of its vibrant and unique African American community. 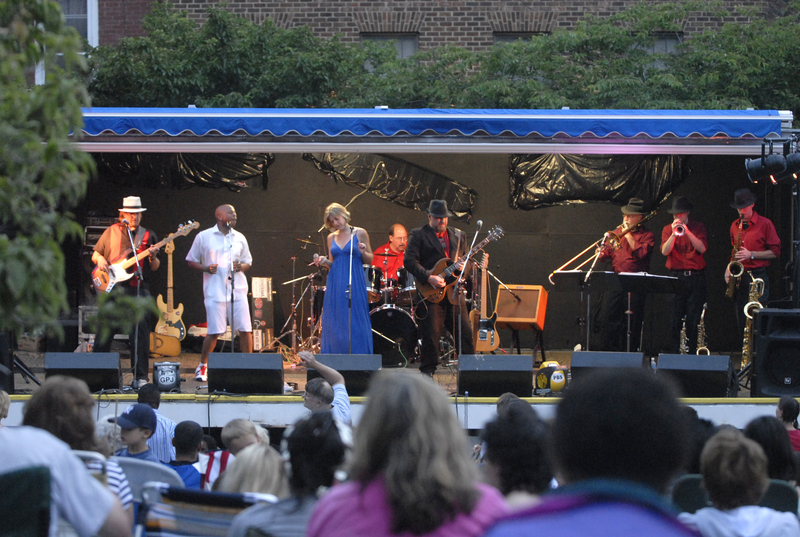 Lovers of all kinds of music will find the perfect event this summer in and around Harrisonburg. Each year musicians from all over the world gather for the annual Shenandoah Valley Bach Festival to pay homage to Bach as well as to music of one other composer, genre, or region.  This year, its 26th, features “Bach to Bernstein,” and includes noon concerts at Harrisonburg churches, as well as evening concerts at EMU’s Lehman Auditorium; this popular festival has received wide critical acclaim and is recognized by the Virginia Commission for the Arts as “the jewel in Harrisonburg’s crown.” The festival runs from June 10 to 17. A festival that does draw large crowds is the Red Wing Roots Music Festival, held outdoors at Natural Chimney’s campground and park near Mt. Solon, located south of Harrisonburg. Sponsored by the Steel Wheels, an Americana and Roots music group which originated in Harrisonburg, this is the 6th year for the popular, family-friendly event, which runs for three days—July 13 to 15—and features four stages, forty bands, and hiking, biking, running and yoga among other daily activities. Trampled by Turtles, Josh Ritter, and Charley Crockett are only a few names you can expect to hear at this popular venue. 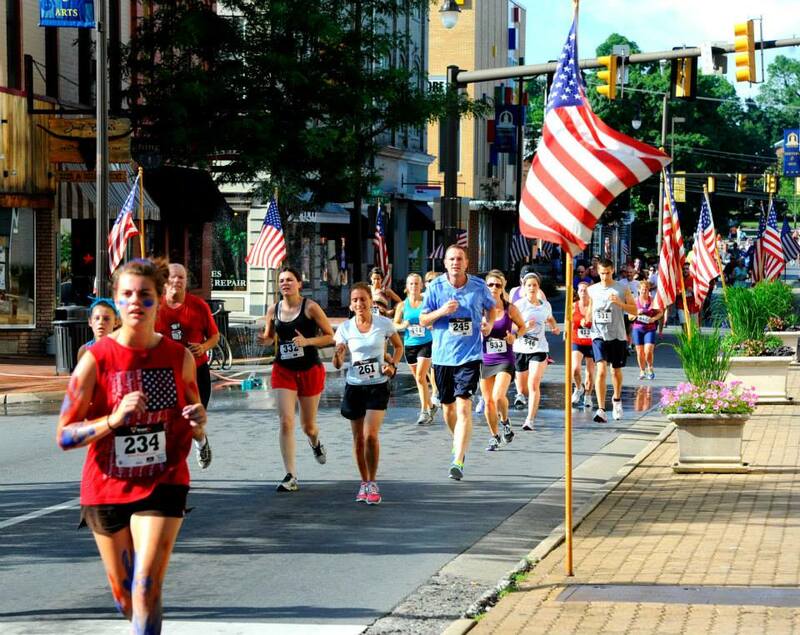 Harrisonburg has the quintessential Fourth of July celebration—check out HDR’s web site for a complete list of activities, and you’ll find something for everyone in the family to do. The day kicks off with the Valley 4th RUN, the only chipped timing race in the Valley; you can pick your charity and your distance. At high noon, gather on the Court House steps to hear the reading of the Declaration of Independence, and then head for Turner Pavilion to learn the winners of the Friendly City Fortune—make sure you’ve already bought your ticket for the largest raffle in the Valley! From 1 PM to 5 PM, cruise an array of food trucks and vendors and browse Larkin Art Market’s amazing display of local art, crafts and gifts. Entertainment for youngsters includes such old-fashioned classics as a watermelon seed-spitting contest, a cake walk, and yard games. A classic car parade adds to the nostalgia at 5:00 PM; from 5 PM-9:00 PM enjoy live music and a beer garden, featuring local craft beer. End the day by watching a spectacular display of fireworks from designated safe areas around town—and feel you’ve come home–to Harrisonburg! 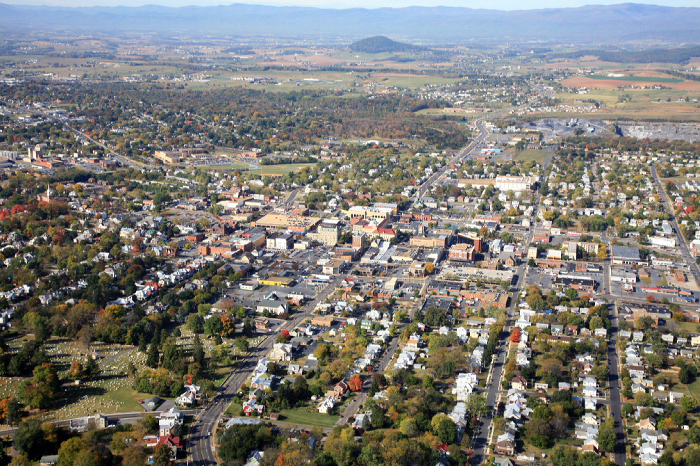 We hope you’ll continue to check our website, www.visitharrisonburgva.com, for ideas to explore all that Harrisonburg offers. And drop by to see us at the Hardesty Higgins House Visitor Center—we’re Harrisonburg’s front porch, so to speak, and we’d love to visit with you and explore the possibilities of our friendly city—here and beyond the Blue Ridge Mountains!